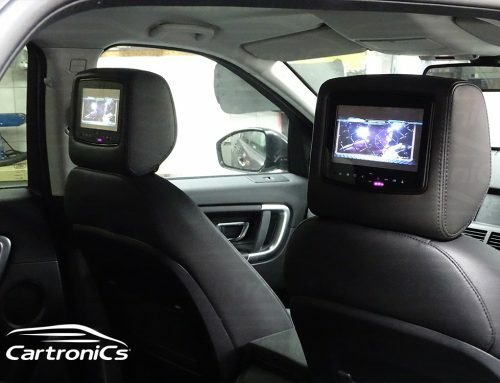 This latest model Range Rover had no factory TV or camera system. 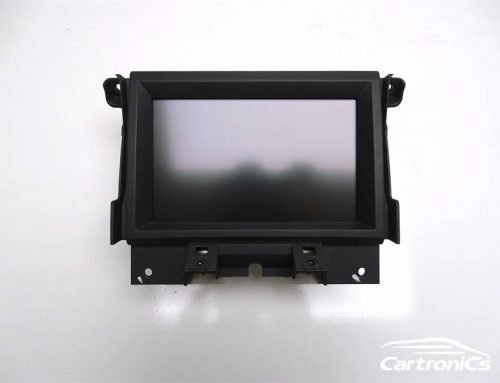 Our mission : retrofit the original factory Landover TV (DVBT) and rear reverse camera. We installed and programmed the car (coded) in our workshop as we use dealer programming tools on site. Seamless integration to factory specification. 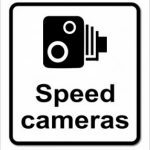 Call us on 01932 800 800 so we can do the same for you.